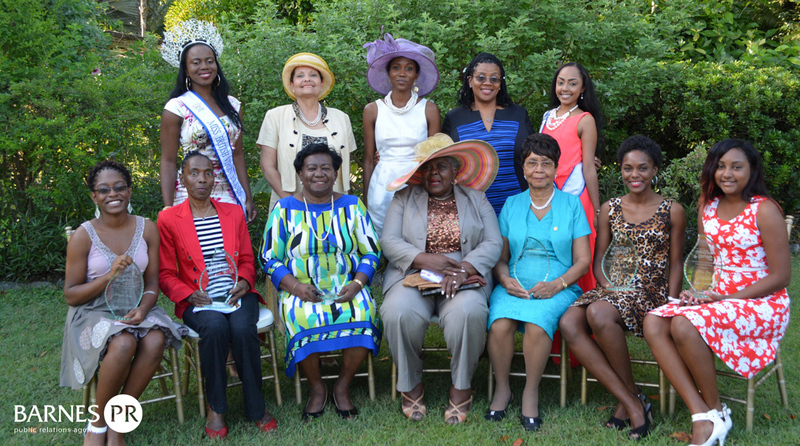 Seven women were honoured at the second annual Rita Frett-Georges tea. The 2015 honourees were: Grace Flax Waters, H. Lynden Smith, Dr Natalie J. Brewley, Davannia Hill, Makayla Maduro, Kerian Penn, and Christal Forbes. The tea is one of two community outreach programmes from Barnes PR. It is intended to be used as an opportunity to recognize the accomplishments of women of all ages; while being a fundraiser for charities and non-profits in the Territory. Barnes PR partnered with the Family Support Network for the past two years on the initiative. “We are very thankful to the Virgin Islands community for embracing this event. It has grown from last year and the level of interest is very encouraging. 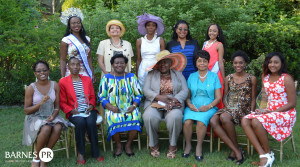 We look forward to continuing to provide this social event for the community while shining a light on the work done by women in the Territory and raising funds for charities such as FSN,” Sachkia Barnes, of Barnes PR told the Island Sun newspaper. The tea was named in honour of Mrs Rita Frett Georges who was instrumental in starting the Women’s Desk which is now the Office of Gender Affairs. The event was sponsored and supported by: Barnes PR, JOMA Properties, Premier Hon Dr D. Orlando Smith, Hon Myron V. Walwyn, Arona’s Market Place, RTW and Twining Teas, Pearl’s VI, Hon Archibald Christian, Hon Delores Christopher, The Pub, Mariner Inn & Restaurant, BVI Girl’s Guides and Inspirations VI. The next Rita Frett Georges Tea will be held on March 6, 2016.